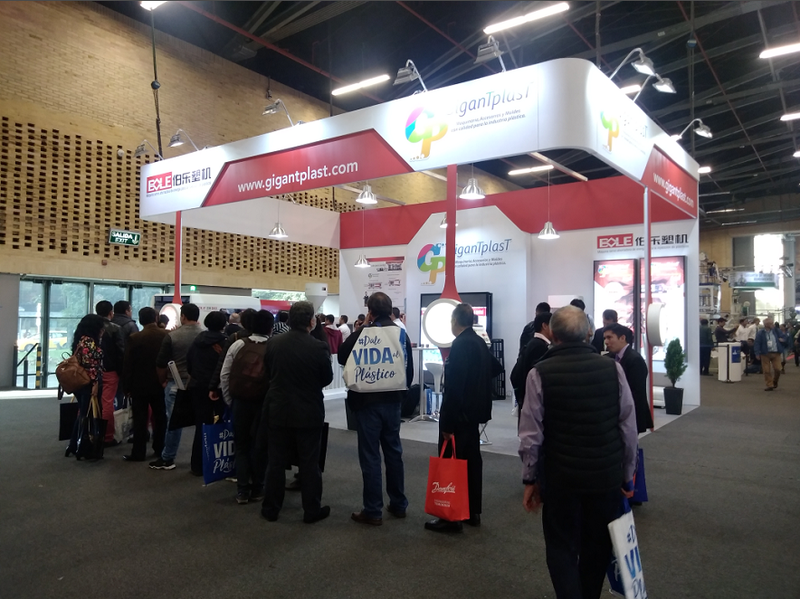 COLOMBIAPLAST-EXPOEMPAQUE, since the first exhibition ever made, has strengthened the national and international commercial relations of the Plastic, Rubber, Petrochemical and Packaging sectors.This fair is recognized as the best exhibition of the International Fair of Bogota and as such has brought together a large number of exhibitors and visitors from around the world. In the COLOMBIAPLAST, BOLE shows BL230EKII produce fruit dish with three different color, BOLE EK series is hydraulic servo motor Injection Molding Machine with central locking toggle structure. 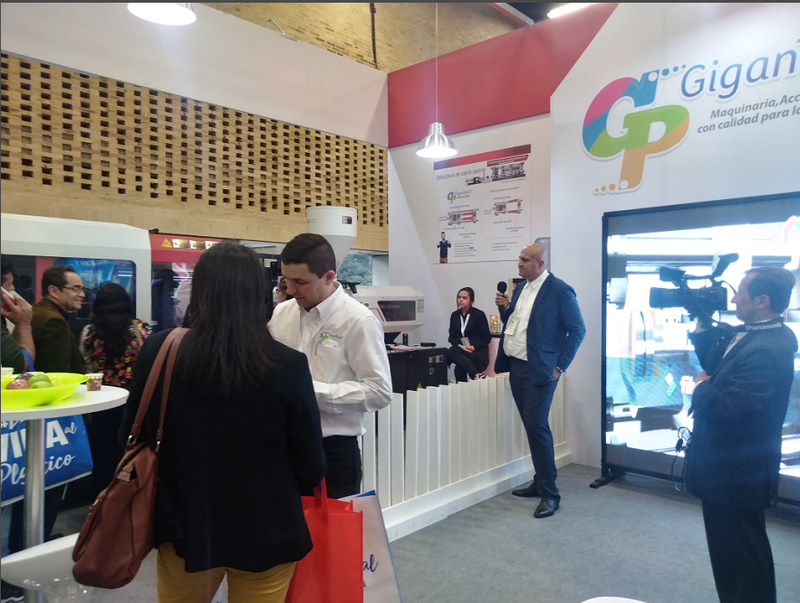 During the show, BOLE machines attracts a lots of visitors, people surround the machine with high interesting. Copyright © 2019 Ningbo Shuangma Machinery Industry Co., Ltd All rights reserved.